Facebook said Thursday that it stored millions of Instagram passwords without proper security, expanding a disclosure in March that Facebook passwords had been left visible and unprotected inside the company's servers. Why it matters: Per Axios' Ina Fried: "It’s yet another example of Facebook mishandling customer information. It follows yesterday’s disclosure that the social network had accessed 1.5 million customers contact information without their permission." In an update to a March blog post, Facebook added the Instagram disclosure and said it doesn’t believe passwords were improperly accessed. Facebook has "been looking at the ways we store certain other categories of information — like access tokens — and have fixed problems as we’ve discovered them." 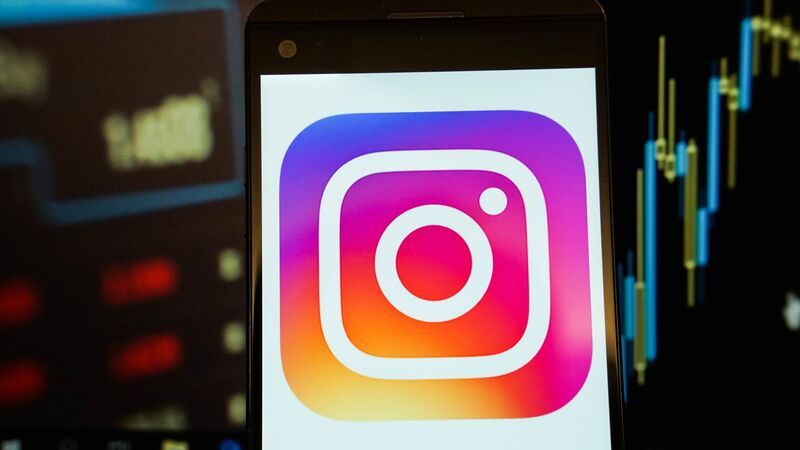 Facebook had originally said tens of thousands of Instagram users passwords were affected.